Found this lovely at my local Target, btw. 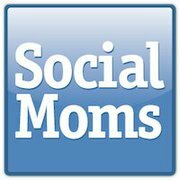 I’m so excited to let you know I’m working with SocialMoms (formerly known as TwitterMoms), helping them to moderate their discussion forums for online selling tips and promotion of handmade goods by moms! 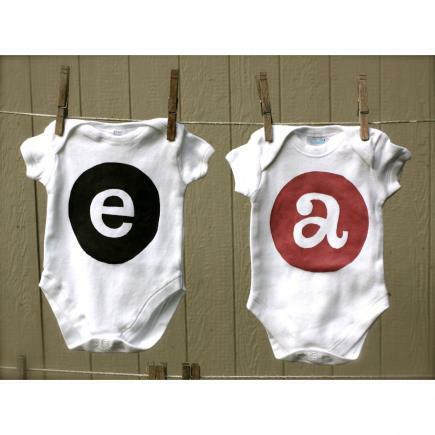 I’m also working with them to choose items for their new “Shop” tab! This is my formal invitation to all of you SocialMoms out there to join the fun on Facebook and promote your products or ask questions about online selling, or really just to hang out and connect with other online moms, there are tons of different discussions and ways to get involved. A while back I started writing a post that was a list of all the kitchen tools I consider to be really important for the 5 star home chef, but that list got a bit lengthy and I didn’t know what to keep and what to cut. I like my kitchen tools. A lot. Just ask my friends, who have had to listen to me drone on about my amazing potato masher or my beloved juicer. I’ve also given short lectures on the importance of having a good steamer. Anyway, I switched gears a bit, and I give you: a very abbreviated list of some awesome products that I tracked down on OpenSky. If you’re without these, you’re not alone, and will probably get along fine. But they sure are fun and nice to have around. This just happens to be the one that I have (though I don’t have that “Little Dipper” deal, and I’m curious what it’s all about). 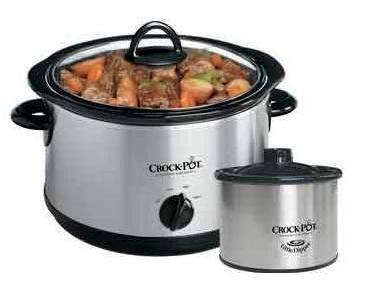 I LOVE MY CROCK-POT. It is such a versatile kitchen tool, and you can make the most amazing meals and barely lift a finger. It does all the work for you, while you are going about your day. Probably my number one recommendation. 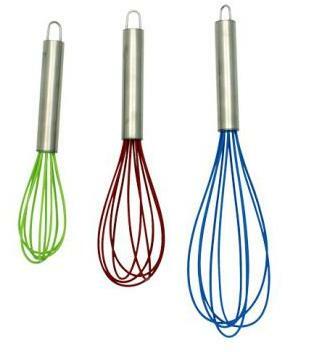 They might not seem all that fancy or important, but I love my whisks. I use them for a multitude of things, including whipping up my famous lime vinaigrette. This set is particularly nice because of the silicone coating. Everything will just slide right off–so easy to clean–and they can stand up to pretty high temperatures, and won’t damage your metal cookware. Also, it’s great that they come in a variety of sizes, because sometimes you just need a tiny little whisk. 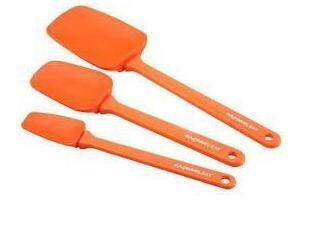 Like the whisks, a set of rubber spatulas come in handy for a variety of kitchen tasks. Personally, I like to use them in place of wooden spoons when I’m frying or sauteeing, because they don’t soak up the oil. They are also the best tool there is for getting every last drop of something out of a pan or bowl. 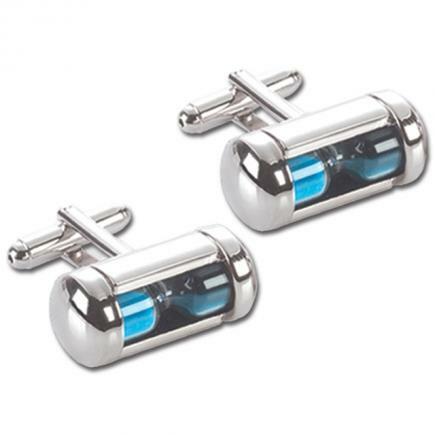 I only have two, but I should get more, I use them often and sometimes it feels like they are always in the dishwasher. I have already spoken at length in a previous post about the importance of the prep bowl, so I will spare you. But they are super handy to have around, especially if you’re making something that calls for a large number of ingredients to be chopped, sliced, minced or cubed. You can have it all organized and ready to go as you cook the dish. This is a technique that I credit for completely changing how my food turns out. Really. This isn’t exactly the juicer that I own, but it’s very similar. And, like I said before, I’m in love. 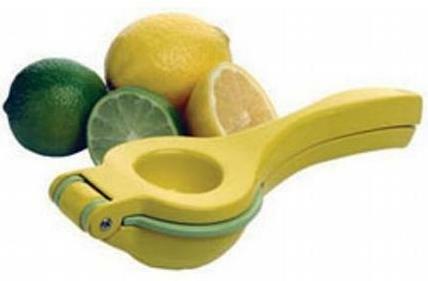 We squeeze a lot of lemons and limes in this house for a lot of stuff, from vinaigrettes to margaritas, and this tool is indispensable for us. If you came into our kitchen on any random day, chances are you’ll see it on the counter, recently used. I like it because it extracts the juice quickly and easily. You’re not grinding it on a point like the juicers that catch the juice in a dish. And you don’t need to by some fancy automatic juicer. Just slice in half, squeeze, enjoy. It’s that time of year again! And there’s nothing I love more than browsing lists of gift ideas online and in magazines, to get great ideas for the people in my life. Here’s a tiny little OpenSky gift guide from me to you and yours. Happy Holidays and Happy Shopping! File this one under W for Why Didn’t We Think of This Before. 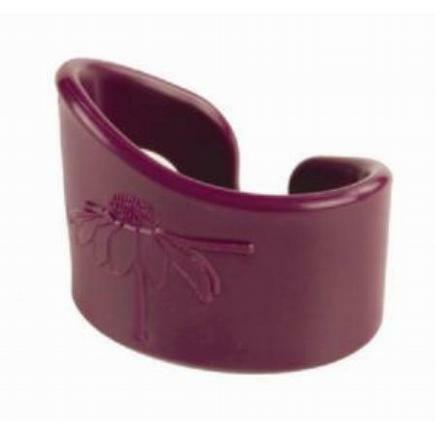 It’s a really cute, stylish bracelet for mom, but wait folks, it’s also…a teether?! Yep! 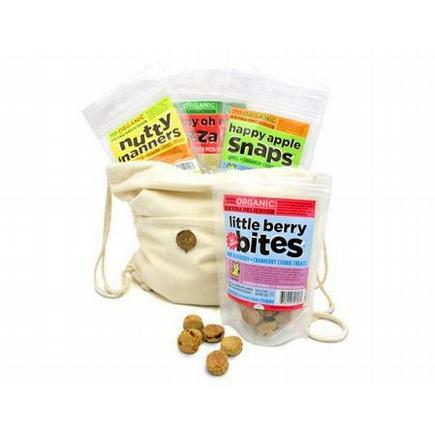 A safe and durable teether for your tot! The genius behind this product is really just the fact that the baby is going to gnaw on whatever piece of jewelry you adorn yourself with, so why not let it be something that safe to chew, and that won’t get completely ruined if you’re not paying attention. It cleans up easily too, with just soap and water. 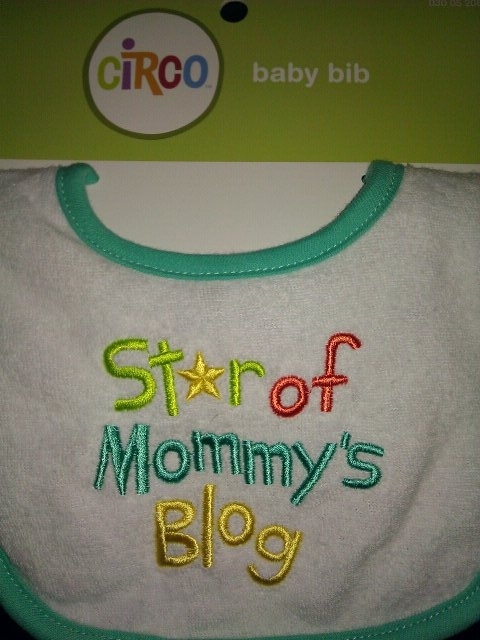 And, the company describes it as a “great nursing reminder”, which I’m not sure about. I never needed one, as I had a son who let me know every hour, on the hour, that he was ready for some meeeeeeelk! In my quest to teach myself how to cook, I noticed something about a lot of the chefs and cooks that I watched work their magic: they were prepared. Many chefs refer to it as “mise en place”, a French phrase basically meaning “everything in place”. It just means that you should have all of your necessary ingredients ready at hand, measured and prepared (peeled, chopped, sliced, minced, etc.). When I began doing this, my cooking was taken to the next level. Having everything at the ready like that makes it nearly impossible for you to screw up a dish. No more burning something because the next ingredient wasn’t ready. No more realizing halfway through cooking that you are out of a key ingredient. So, with the holidays coming up, and all the cooking that goes along with that, I want to propose that you get your hands on a good set of prep bowls, which are fantasically handy when it comes to getting your mise en place on. A great set that I have found on OpenSky is the Cali Stack set from CaliBowl. 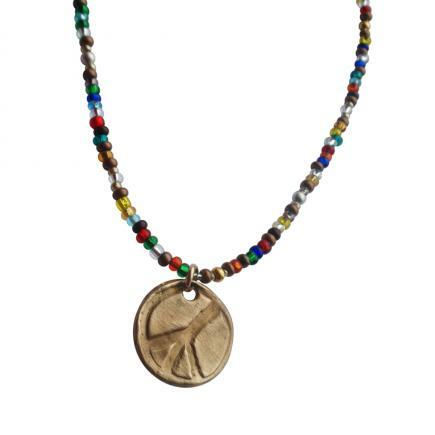 They’re cute, they’re affordable and they’re made well. 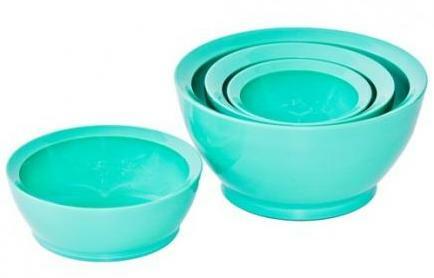 These bowls are made of durable plastic, partially recycled materials, and are BPA free. 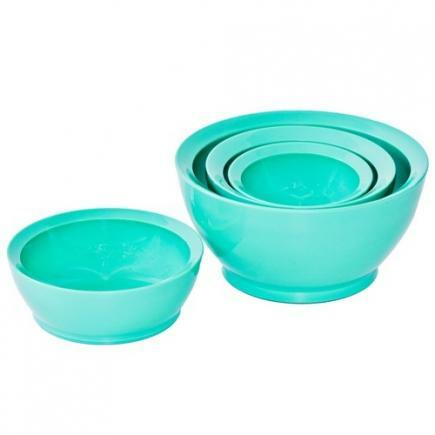 They are also conveniently microwave and dishwasher safe, and they are nesting bowls (fitting inside one another) for easy storage in anyone’s kitchen. The bowls hold 1 cup, 1 1/2 cups, 3 cups and 5 cups. I’ve got the Retro Aqua Blue pictured here (my personal favorite), but there are a few colors to choose from in my shop (including the Lime Green which is currently available for an amazing sale price). And the super news is, OpenSky has generously offered me another coupon code for the next ten people to make a purchase from my OpenSky shop! Save 25% off your purchase of anything from my OpenSky shop with the code VERYBLOG30PCT (enter at checkout). Expires October 31. Happy cooking, and happy shopping! One of the best ways to save some money (and who doesn’t want a little of that these days) is to find a good, affordable product that can multitask, but does everything really well. 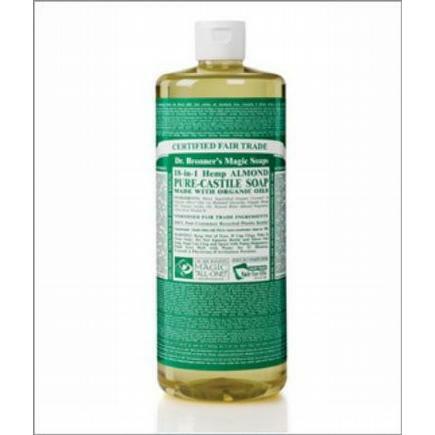 I have found Dr. Bronner’s Pure Castile Liquid Soap to be just such a product. It is gentle, all-natural, affordable, smells great (whatever scent you choose) and can be used to clean anything. Anything. I have used it as a hand soap, a dish soap, a floor soap, a kiddo soap, an auto soap, everything. I have a friend whose husband swears by it as a shampoo! Also, you dilute it with water, so a 32 oz. bottle could really last you a long time! I’m partial to the almond scent, because it reminds me of a lotion that my someone used to have around regularly when I was a kid, from Avon or something? It’s a nicely sweet and homey scent. But the peppermint is nice and refreshing too, and the lavender is soothing and would be nice in a bath, and, and, and…they are all great, really. And now, I have a bunch of scents in my OpenSky shop, just for you guys. It is a quality product, to say the least. Not only does this soap clean amazingly, but it is vegetable-based, and ingredients are certified organic and fair trade. It is also packaged in 100% post-consumer recycled bottles and labels, which is just the bomb in my opinion. I love this soap! 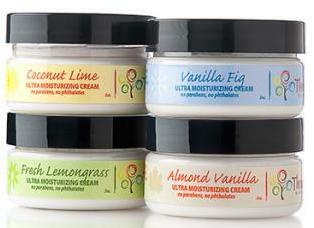 I have recently discovered the OpenSky seller Three Seeds Naturals, and their amazing moisturizers. My absolute top pick is their Ultra Moisturizing Cream, which comes in an array of beautiful scents, but my top pick is the Signature Pomegranate. It smells so good I could almost eat it. This moisturizer has a great, fluffy texture and is very lightweight, never greasy, but still moisturizes amazingly with Shea Butter, Avocado Oil, and Aloe Vera (and in this case, an extra boost from Pomegranate Oil). I have been searching for a product like this for so long! All the moisturizing without a sticky mess. And did I mention that it smells delicious? On top of all the great stuff about this product is the fact that these creams are made with all-natural ingredients, and never have parabens or phthalate. 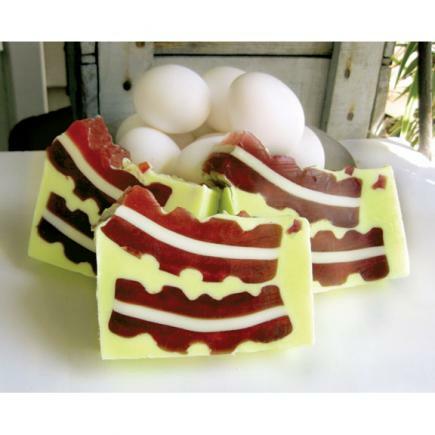 If Pomegranate isn’t you’re thing (but OMG so delicious), there are several other great scents to choose from: Vanilla Fig, Fresh Lemongrass, Almond Vanilla, Coconut Lime and even Unscented. There’s even a handy gift pack. My husband and I are really into getting wooden toys for Bowie. Not only are they better for the environment and safer for kids, but they are also more durable and can hold up longer. 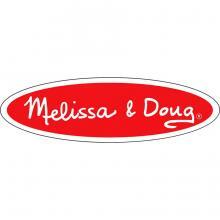 And some of the best wooden toys we have found are made by Melissa & Doug. 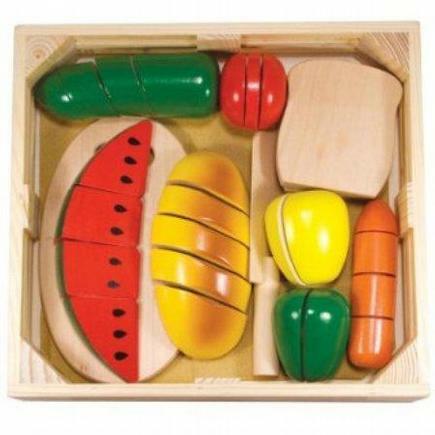 So when it was time to get him some fun food toys (because every kid has to have play food! ), we turned to them. I got this great set of pots and pans to start. 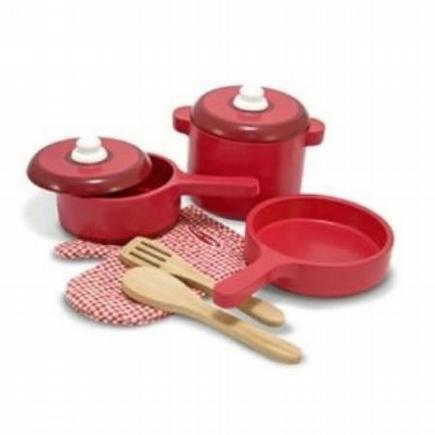 The set comes with these three pans, two lids, a potholder and some utensils. It’s a great little starter set for the beginner tyke chef. Then we also got the four food groups set. Not that they stayed in their cute little educational four food groups packaging for very long, but it was a cute set for a great price, and one of the only wooden sets I could find in a sea of cheap plastic food sets. 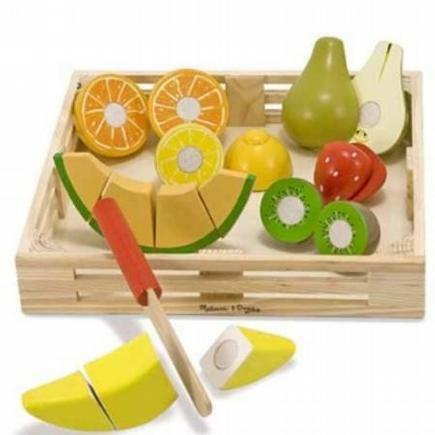 Their slicing sets are adorable, kids can “cut” the fruit and veggies up into pieces, just like a grown up, and then put them back together and start again. Let the creativity begin! 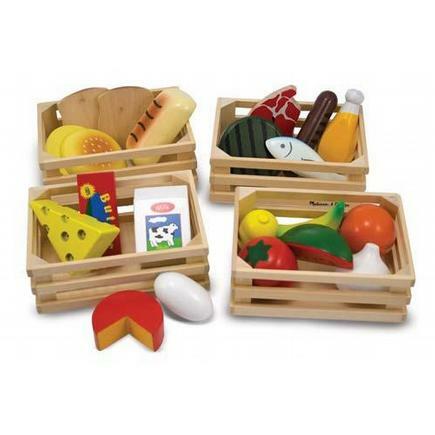 We have a lot of other products from Melissa & Doug, but their food toys are hands down the best in that category that we have found. 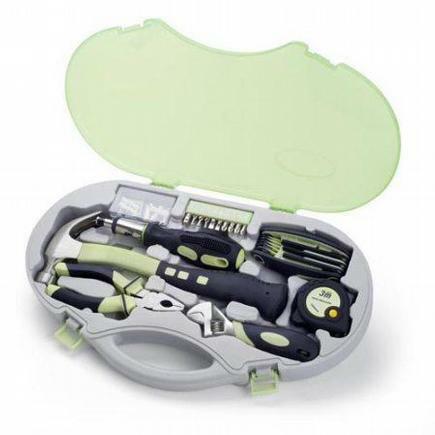 If you’re in the market for some good, solid kitchen toys, take a look in my OpenSky shop! I once read an essay in this great book that talked about how boys will usually be typical boys, regardless of how you try to raise them. You will give them baby dolls instead of guns and teach them to be loving and kind, and they will still fashion guns out of backyard sticks and run around pretending to shoot one another. I also have a real-life friend whose son, a few years older than Bowie, is very much like this. She is a loving, gentle Earth mother type and her son is as rough and tumble as they come. I started noticing this with Bowie in the way that he explores the world around him. He runs too fast and falls on his face, but gets right back up and plays again. He picks up rocks and sticks and sticks his fingers deep into the mud puddles. Given a wide panel of toys, he will always gravitate to the ones with wheels or wings or engines, nothing soft and cuddly. I haven’t consciously tried to gear him toward other activities, but as his personality emerges I can see that he is completely B-O-Y. 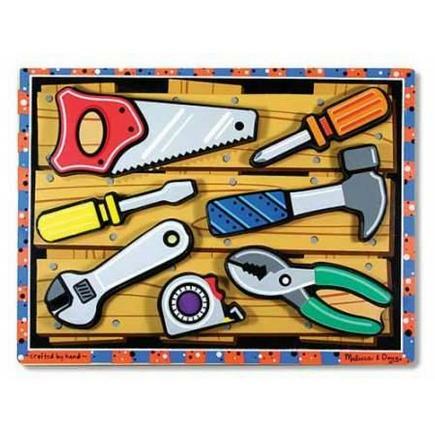 So, when he got the Melissa & Doug Tools Chunky Puzzle from a friend of mine for his birthday, I knew right away that it would be the perfect fit. Not only did he love putting the puzzle together and taking it apart, but he learned the names of all the tools, and takes the puzzle pieces around the house and “fixes” things for mommy. So, if you have a total BOY like me, I suggest this puzzle. He’s sure to love it for years. And it’s a nice alternative to guns and swords.